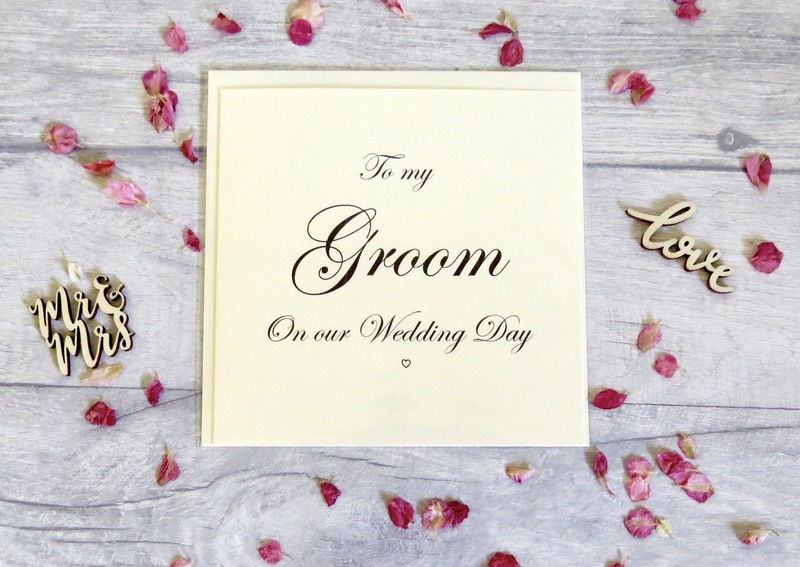 Gift this elegant ivory card to you Groom on your Wedding Day. Write something heartfelt and build up the excitement! Can be personalised - please email.